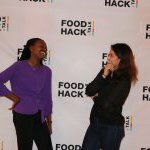 Food Hackathon 2019, such a success ! FIPDes first year student went to Krinova for an amazing challenge. 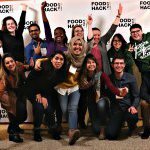 It’s been a few years now that the FIPDes Master is a partner of the Food Hackathon. 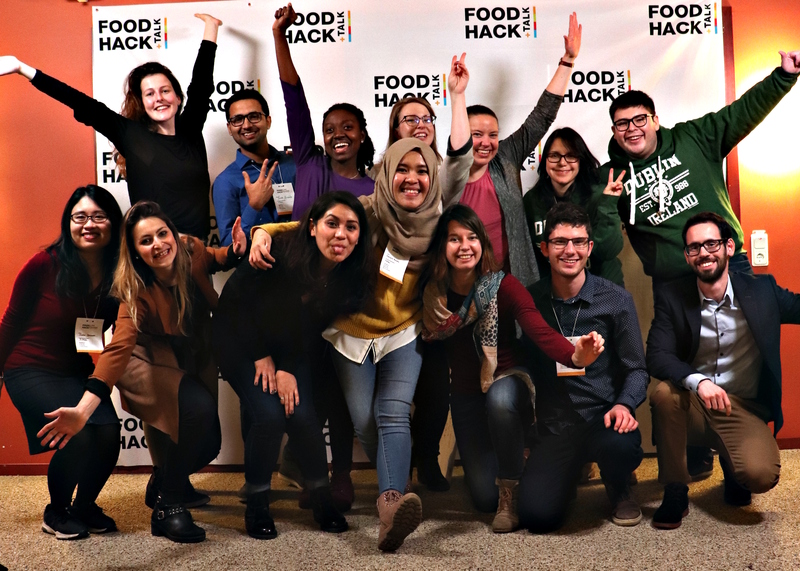 This year again, our students have distinguished themselves and have done a great job during this Food Hackathon 2019 ! 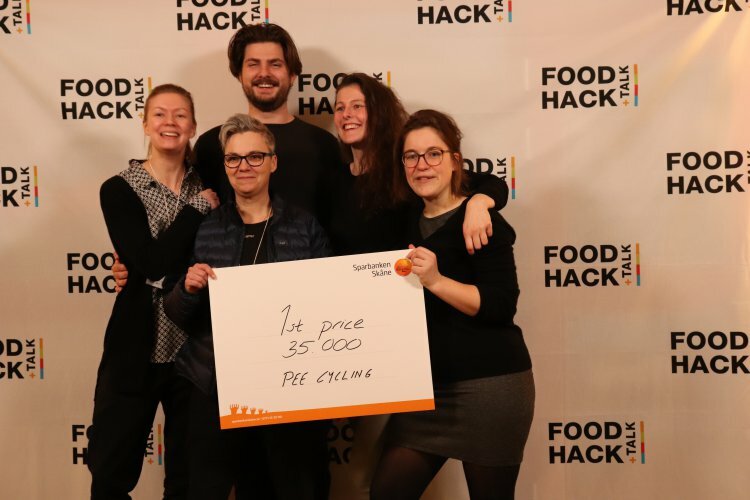 FIPDes student Maud De Hemptinne was in the winning team ! The team, called “Peecycling” presented their winning concept, an autonomous unit to recycle and ferment urine. Cheap, practical and compact, directly usable by farmers, close to the house and fields, this unit would allow to recycle urine to fertilize the soil. Peecycling wishes this summer to offer this solution to Peruvian farmers. Congratulations! 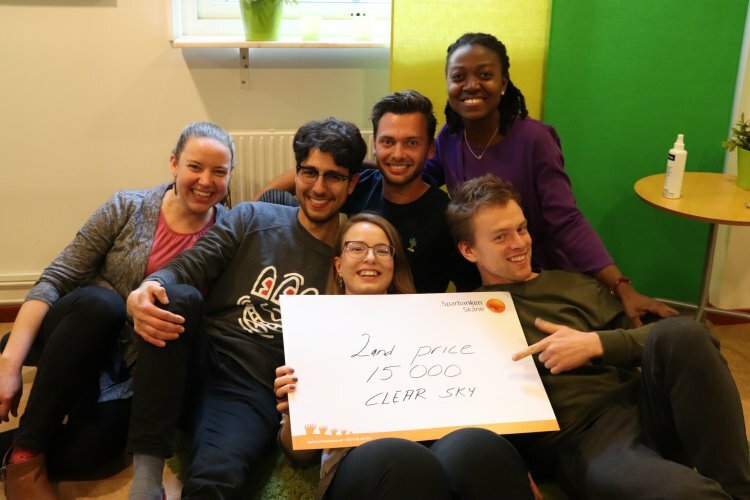 The second prize was for "Clear Sky", with 3 FIPDes students : Eugenia Asamoah, Janelle Myers and Klara Cerk, and 3 other students from different backgrounds. They have worked hard on the issue of food waste in the airline catering. They did not propose a single solution, but several proposals to reduce the share of waste produced. Arrangement of trolleys, choice of a vegetarian menu, soda machine instead of opened but never finished bottles... Their creativity carried them away! 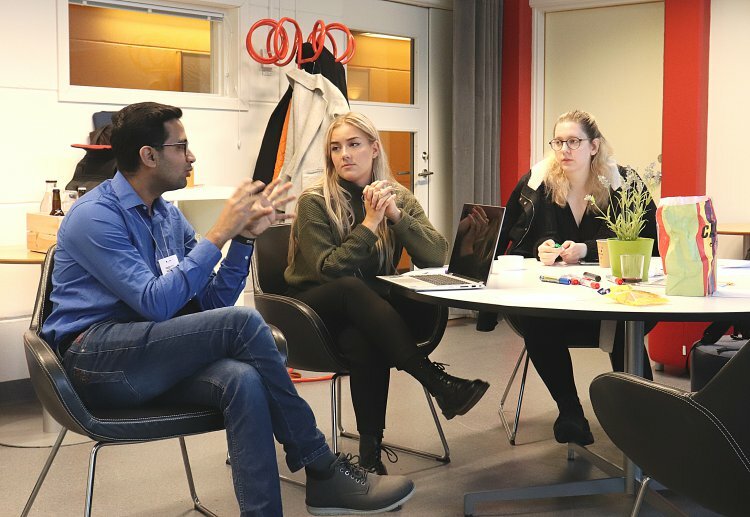 We look forward to seeing this aera evolve with their proposals! 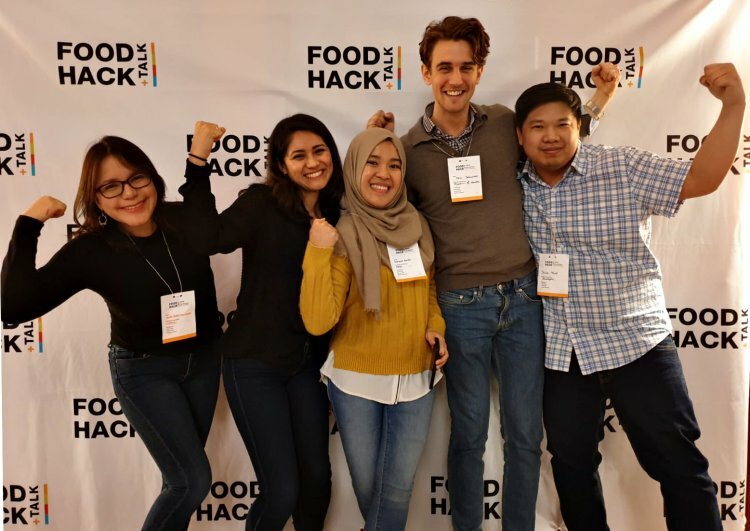 From FIPDes : Yurixy Bugarin Castillo, Nalaputi Basoeki and Marià Gavilanes have worked on this challenge, and proposed some seafood snacks, which seem to be delicious, healthy, sustainable and using all the parts of the blue mussels! This team worked about a model based on trust and confidence, deep relationship between this start-up and the farmers. The idea is to offer them a possiblity to decontaminated the soil with specifics crops and to work together without any losses of profits for the farmers. This team has been rethinking there first issue about freezing techniques by focus more on using every part of the fruits. They propose some solutions with eating all the part of our fruits: why not eating banana peels? Why not eating kiwi peels? Interesting idea! 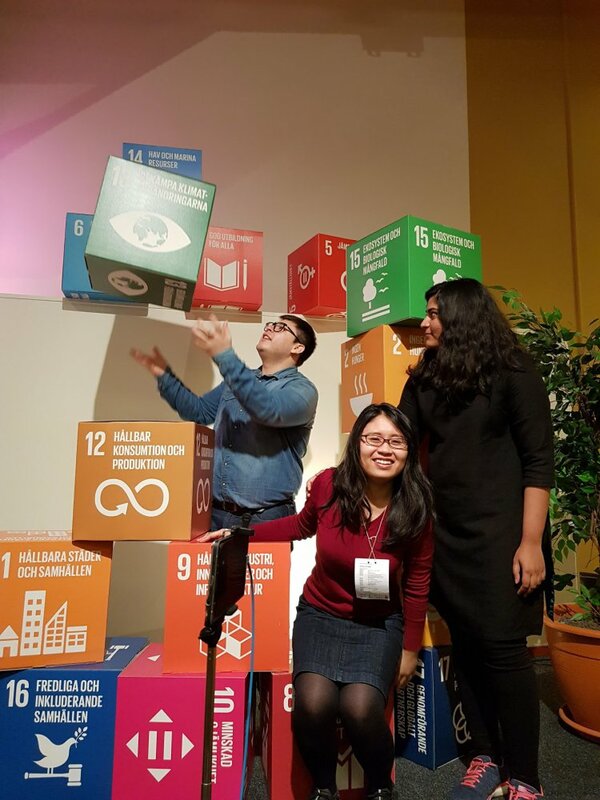 This team designed a project around the recycling of containers. Contaponics mix the aquaponic agriculture with the needs of more proximity between the food and people. In each containers beginning with the farmers but then the entire population can growth crops and picke the fruit when they arrive to maturity! 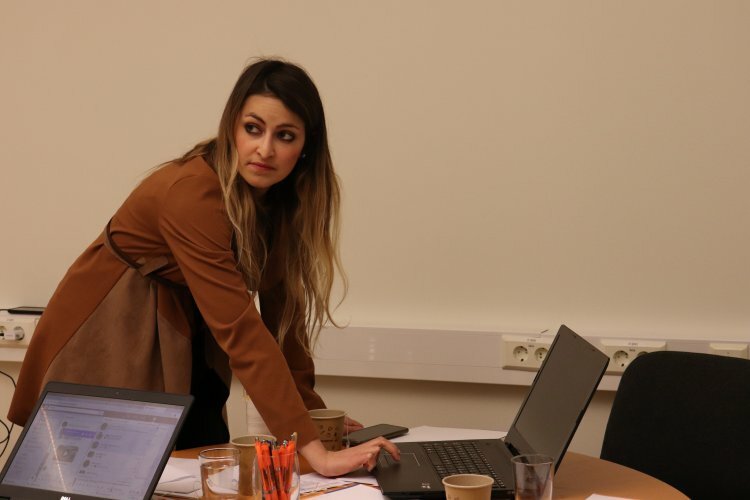 If I speak about gamification, what do you think? 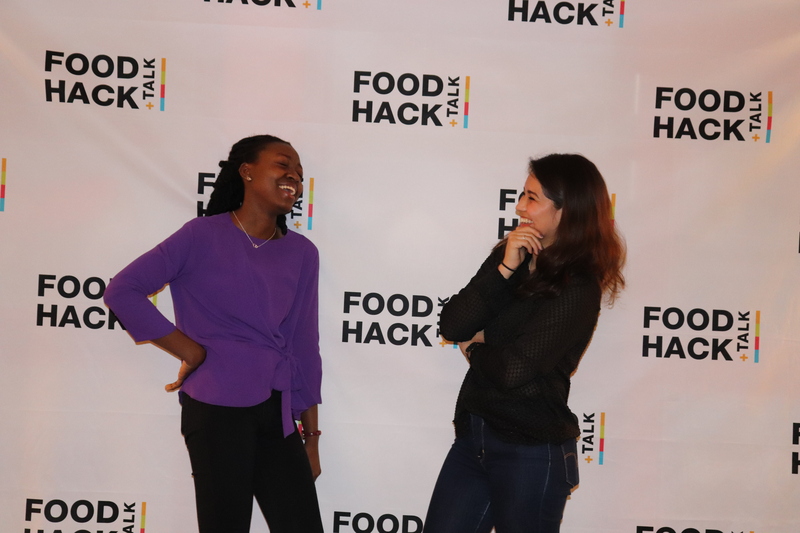 This team has perfectly answered to this challenge by offering a game application, based on legumes (win some virtual potatoes, exchange recipies, chat with your friends...) two different versions will exist, one for kids and one for adults. Thanks to every one for this amazing week-end, with such great conferences, great food and great brain activities!